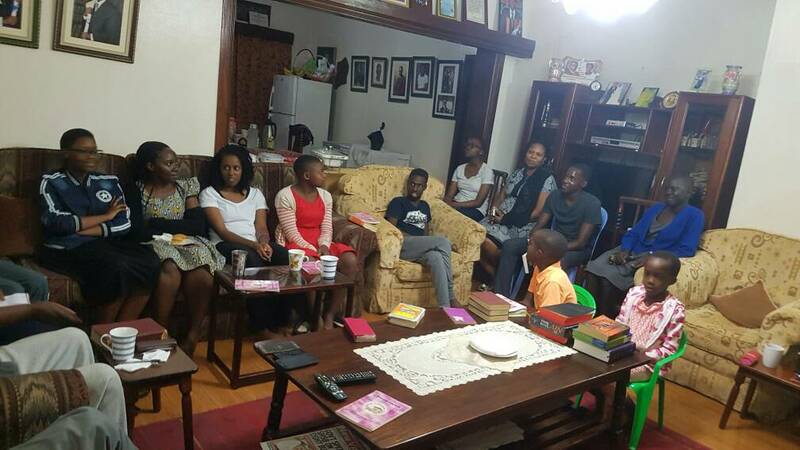 Home Cells are small groups that meet regularly for fellowship, studying God’s word, encouraging one another, praying together, having fun, as well as reaching out to the communities with the Gospel of Jesus Christ. Home Cell is also a place for discovering and putting to use the various spiritual gifts God has given you as an individual. We praise God because many parishioners have opened up their homes and are hosting, leading and participating in Home Cells. Currently we have 80 Home Cells and the number is growing. We thank God for the many testimonies coming from Home Cells about what the Lord is doing in our midst. Again we want to take this opportunity to praise God for the many who have faithfully given of themselves to work alongside our clergy to do pastoral work. There are many testimonies of people who have been ministered to through pastoral care visits. We want to celebrate and applaud each of you who has reached out, visited, cared and supported those in need in our midst. The work of pastoral care is huge however, and we would encourage many more All Saint’s Cathedral, Kampala (ASCK) parishioners to step forward and join teams that go out to minister to people, under the leadership of our clergy. The work is plenty but the labourers are few. 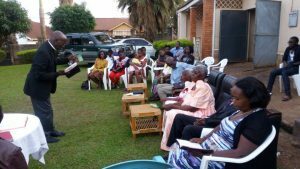 Home Cell and Pastoral Care ministry provide an environment and an opportunity where you can put into practice what you have been learning and receiving from our Lord Jesus Christ at ASCK. You can follow the link http://allsaintskampala.org/homecell/ for more information.